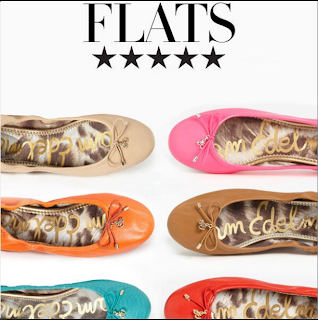 From the cybersphere view of this Sam Edelman luxury, buttery leather flat shoe it is ringing true as a must buy! The color selection is fab too! What do you think?